I’m not sure if chronic dry lips are a medically recognized condition, but whether they are or not, I certainly have them. Nothing I use, do, or try works for more than a day or two. And I try a lot of products. Name one lip product, and I’ve tried it. Lip scrubs? Check. Medicated balms? Check. Masks? Check. Rather than accept defeat, I decided to consult two experts—professional estheticians Susan Ciminelli and Natarsha Bimson of Spa Sophia—to get answers. Scroll through to see what they have to say! The first step to correcting a problem is to understand it. “The skin of your lips, like the skin around your eye area, is different from the rest of your skin because it doesn’t have oil glands,” Bimson says. “Unlike the eye area, which draws the oil from your face in, the lips do not.” That partially explains why lips get dry and why it’s difficult to tackle the peeling and cracked condition. Bimson attributes that to a combination of lip licking and mouth breathing. “Excessive lip licking can cause a form of dermatitis (skin inflammation) commonly referred to as ‘windburn,’ which is inflamed, sore, extremely chapped lips.” Even if you don’t consider your lip licking “excessive,” Ciminelli says weather conditions like harsh winds and the sun’s drying rays create a recipe for disaster. Here’s an easy tip I can get on board with: Use a straw. “Alcoholic beverages and coffee dehydrate the skin,” Ciminelli says, “so don't let artificial ingredients from food or beverage ever touch your lips.” Just like the rest of your skin, your lips react to the chemicals. But since the skin on your lips is more delicate than the skin on your face and body, dehydrating chemicals affect your lips faster. One of the most common ingredients in lip products is petroleum. This is fine if your lips are soft, smooth, and supple but not ideal if they’re chapped. “Petrochemical lip products are great at preventing moisture loss but not so great at moisturizing lips that are already dry,” Bimson says, “Castor oil is another ingredient commonly used in lips products (especially lipstick) that’s great at drawing oil, so it can also have a drying effect.” Check the ingredients list before you apply anything to your lips. Ciminelli recommends finding products that are loaded with skin-nourishing vitamins, minerals, and essential oils. She says you can even use the skincare products you use on your face right over your lips (as long as they contain soothing ingredients). 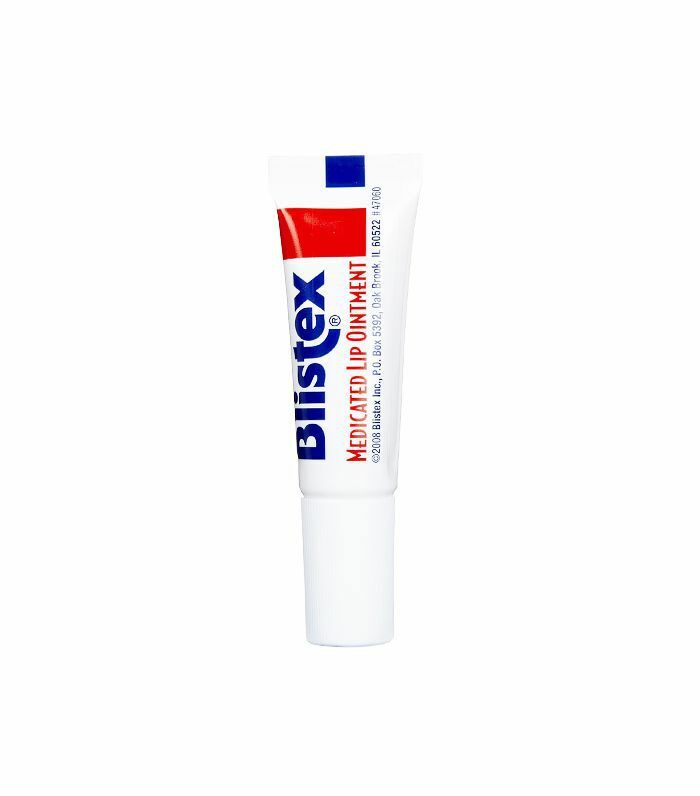 When you need a product to smooth out cracked lips and treat the cold sores that accompany them, Blistex should be your go-to. It contains four different medications to restore moisture and heal damaged lips. 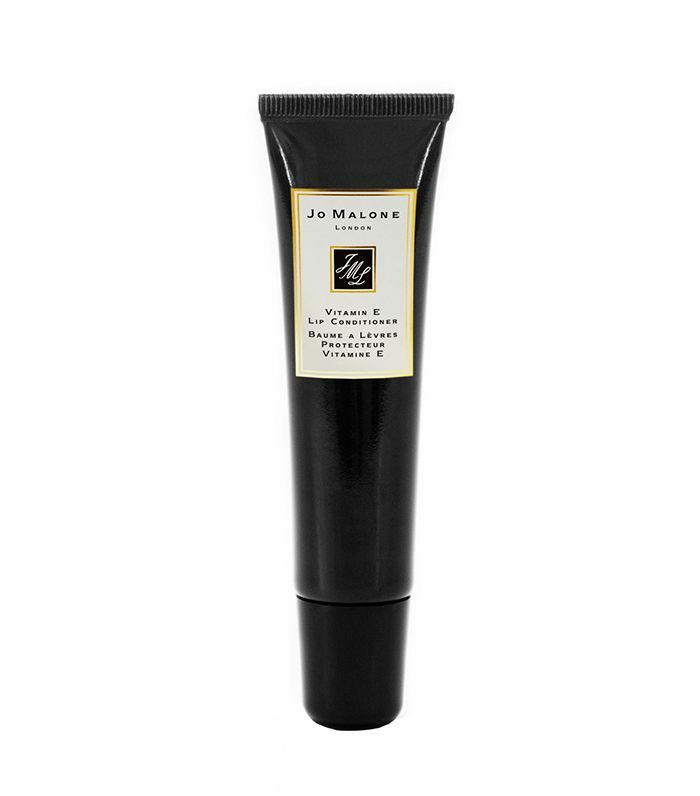 Super-soothing vitamin E not only smooths out cracked lips but also protects them from environmental aggressors. We always make sure we have this lip balm in our bags before we leave our apartments and face the cold.